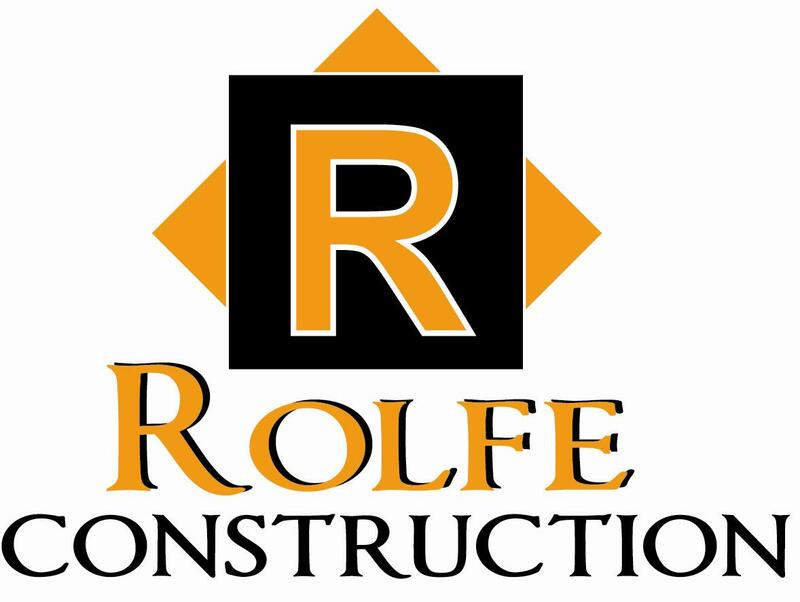 Rolfe Construction was founded in 1972 by Norman Rolfe. his son and partner Dennis Rolfe. Rolfe Construction's office is located in Atwater, California. Our typical service area is from Manteca to Fresno.